kvsu and akirasrebirth SEN | XOR live at transart festival 2014! SEN | XOR is a personal experience. 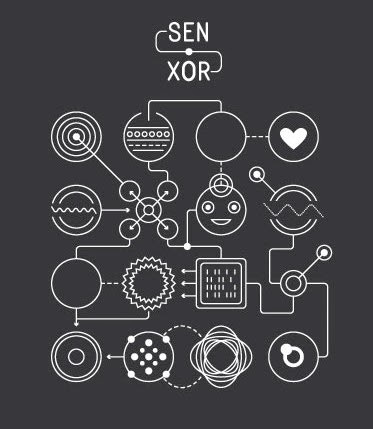 In SEN | XOR your vital functions and your conscious and unconscious movements generate sounds and pictures. You control kvsu~akirasrebirth's instruments with your body, your feelings and your perception.